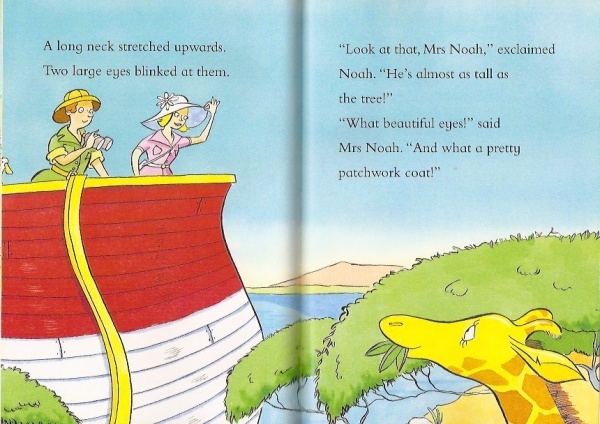 Noah and his wife are off to amazing Africa in search of giraffes. 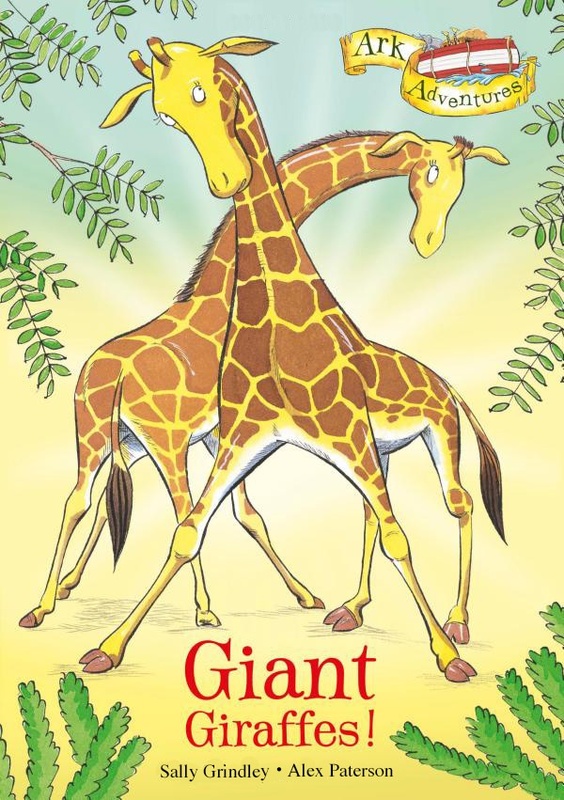 As you can imagine, getting a giraffe onto an ark would pose huge problems! Noah has to go to work with his toolkit in this Ark Adventure!